AVAILABLE NOW!! 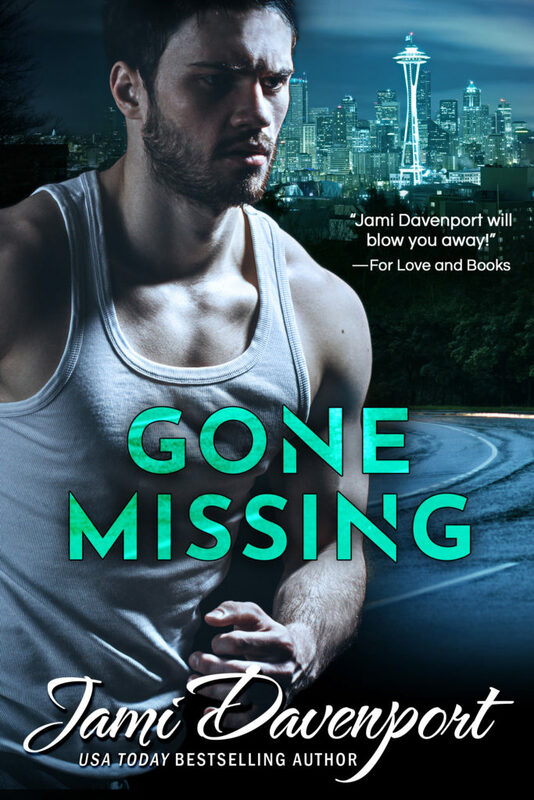 Gone Missing by Jami Davenport! Previous** COVER REVEAL ** Tears of Gold by Anna Bloom! 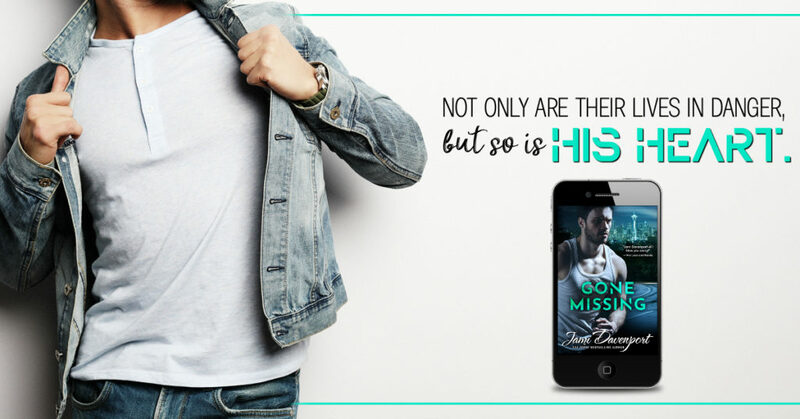 Next** SALE ** The Story Series by Tamara Lush!